In the 21st century, technology infiltrates so much of our daily lives. 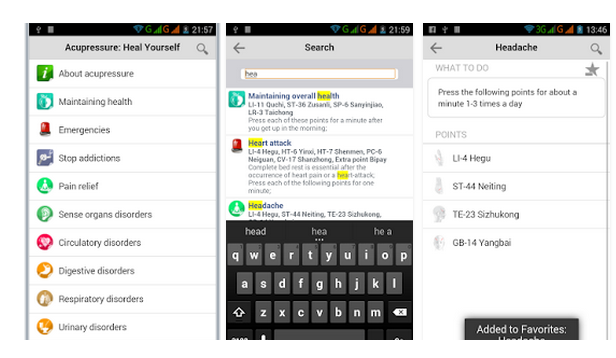 At the same time, it has the potential to be extremely helpful. If you struggle with anxiety, there are apps that you can download on your phone or tablet to help you destress and manage your symptoms. Here are six worth checking out. Sometimes, taking a moment to slow down and meditate can really help to reduce stress levels. 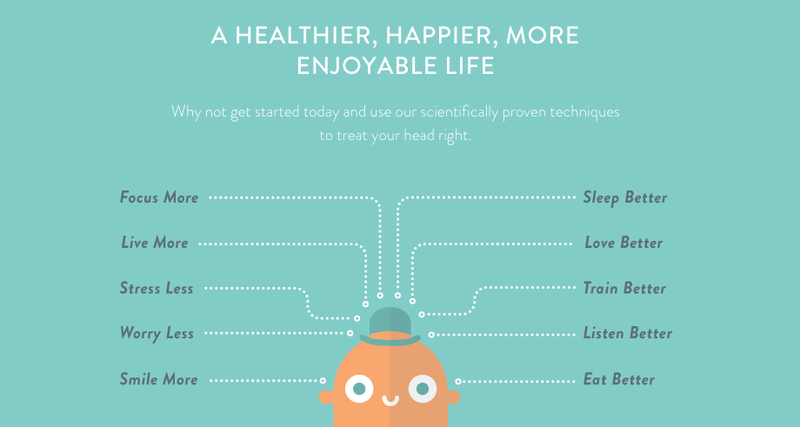 Headspace does just that. This app “makes practicing mindfulness techniques easy” by leading you through a personal journey and letting your interact with friends who also use the app. 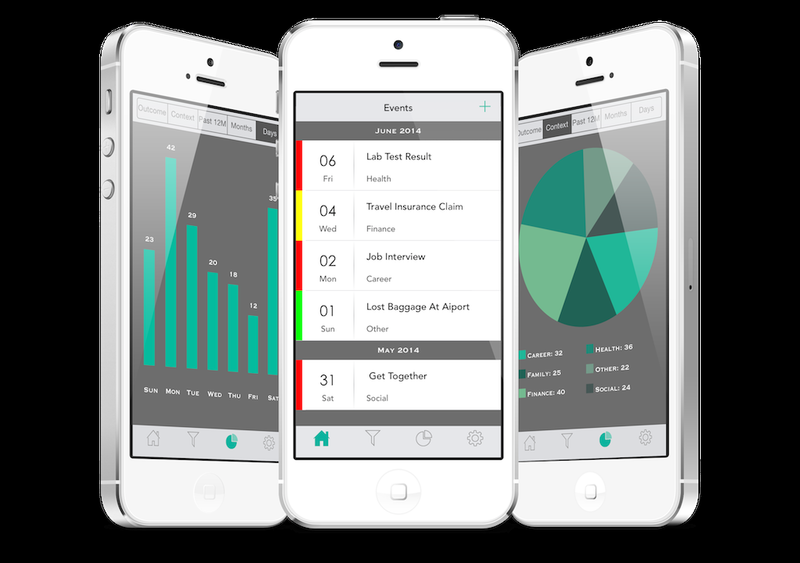 Worry Watch is a journal style app that helps you track your concerns and realizations. They help to show thought patterns that might be unnecessary or unhealthy and guide you in shifting away from these thoughts. Unfortunately, when you’re struggling with anxiety it can be really difficult to get a good night’s sleep. Relax Melodies is a popular sleep aid app that plays soothing songs to distract you from your thoughts and help you get the sleep you need. An alternative form of reducing stress is through acupressure, which is the practice of pressing specific points in your body to achieve a variety of results and changes in feeling. Acupressure: Heal Yourself is an app that shows you which pressure points to trigger to reduce anxiety and increase spiritual and physical comfort. 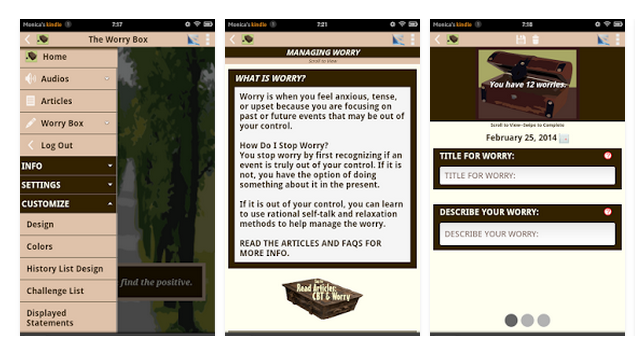 The Worry Box is an self-help app that also works like a journal to help you learn how to control your worries. You can also use it to take tangible steps towards adjusting those worries or develop positive coping skills to deal with it in a healthy way. 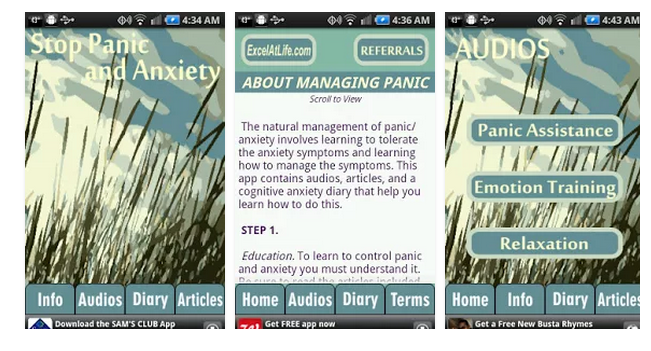 This app helps those living with a panic disorder and who are prone to panic attacks. It provides some basic education on panic disorders, helps users to develop deep relaxation techniques and can coach you through a panic attack when it occurs.